We welcome Hannah Spearritt who is an original member of S Club 7 (from 1999 until they split in 2003) to Stoke CON Trent #7. The group played reunion tour in arenas two years ago in 2015. 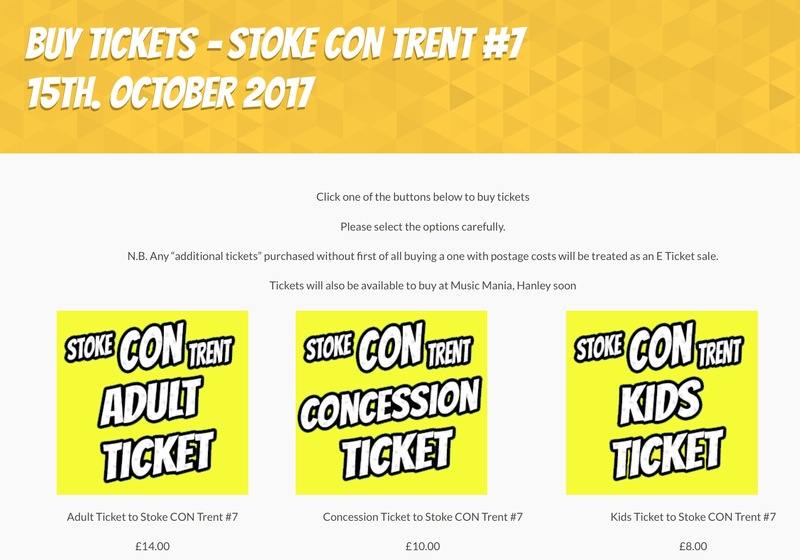 Come to Stoke CON Trent #7 on October 15th 2017 at The King’s Hall in Stoke and Meet Hannah.